The Converse Blog: Converse Dennis Mesh Athletic shorts. 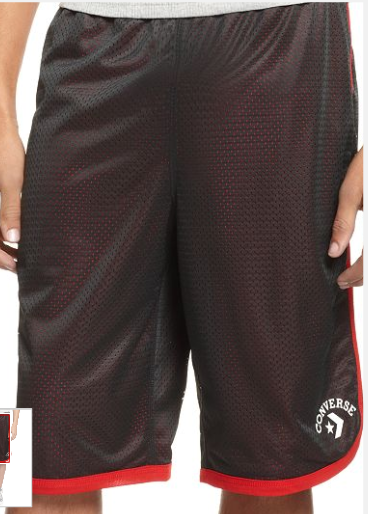 Some of the larger sizes are already sold out in the black/red aka people will buy Converse athletic apparel!!!!! Anyway check them out for $34.